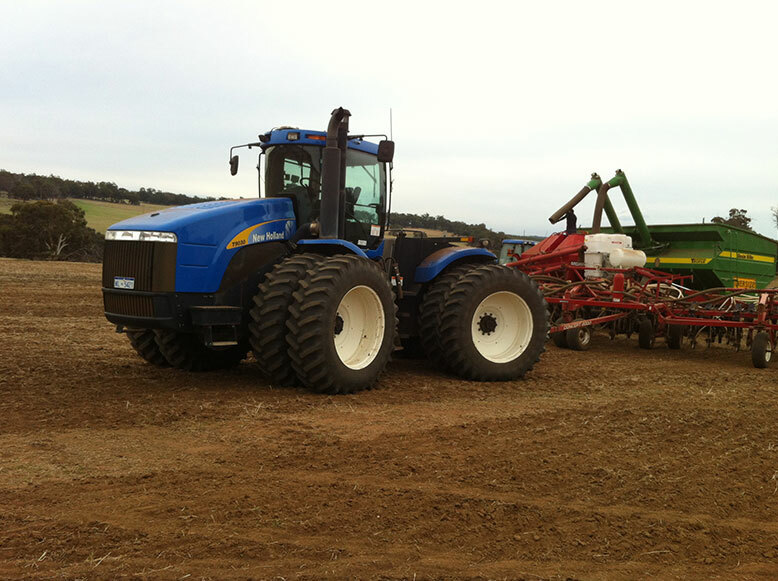 Lynford Farms uses large modern machinery to implement its cropping and harvesting activities. GPS guidance systems are used to automatically steer machinery in precise and efficient paths to help maximise productivity. The farm is also very proactive in utilising labour saving technology in the area of sheep handling equipment. Electronically operated dipping machines, sheep crushes, weighing and drafting equipment is used to improve efficiency and to ease manual tasks.